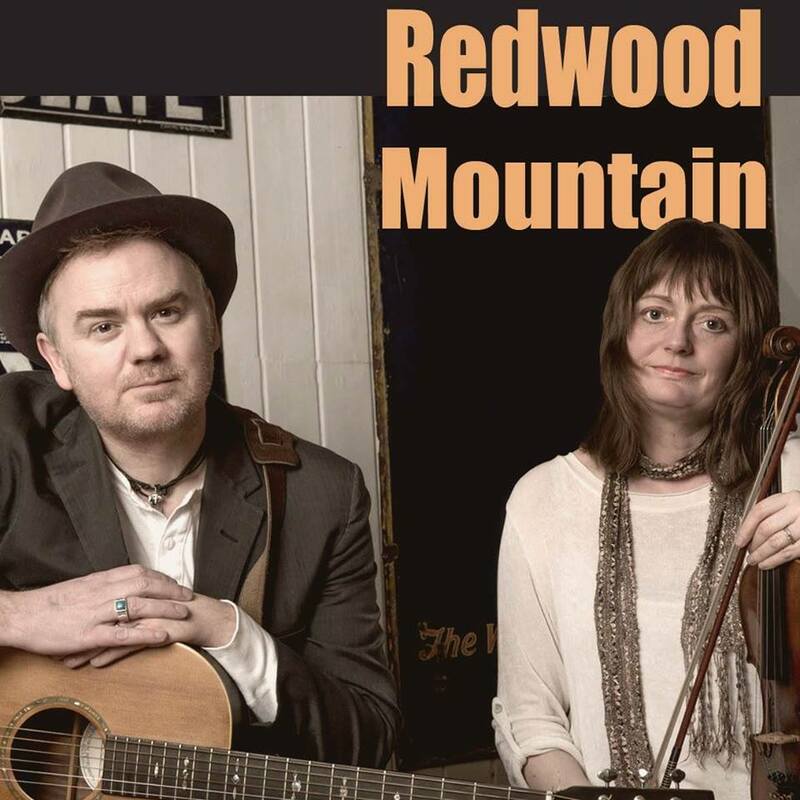 Redwood Mountain is a brand new duo featuring Dean Owens and traditional fiddle player Amy Geddes. Redwood Mountain perform transatlantic folk songs. Most of them are built around the lyrics of the classic folk songs featured in The Book Of American Folk Songs by legendary archivist Alan Lomax. Reimagined with new melodies, Redwood Mountain breathe new life into these wonderful old songs. Add in a few Owens originals and some other transatlantic classics, stripped back to just vocals, guitar and fiddle and you’ll find a heady brew – a pure and organic blend of the old with the new. Redwood Mountain’s debut performance – Transatlantic Crossings – was at Edinburgh’s Tradfest on 27 Apr 2017. Dean and Amy have been working together for 3 years since a chance musical meeting threw them together at the legendary Pleasance Theatre in Edinburgh. Amy has since become a core member of Dean’s Whisky Hearts Band. Redwood Mountain evolved through their mutual love of old folk songs with a transatlantic flavour. New CD (Redwood Mountain) was released 27 April 2017 on Drumfire Records. Order direct from their site, from CODA Music Edinburgh and from itunes, Amazon and the usual download sites. Have a listen to a selection of tracks from the album here (on Soundcloud). Amy Geddes plays fiddle, viola and sings. As well as being a talented live performer, she writes, records music and trains teachers across Scotland how to deliver creative music classes in schools. 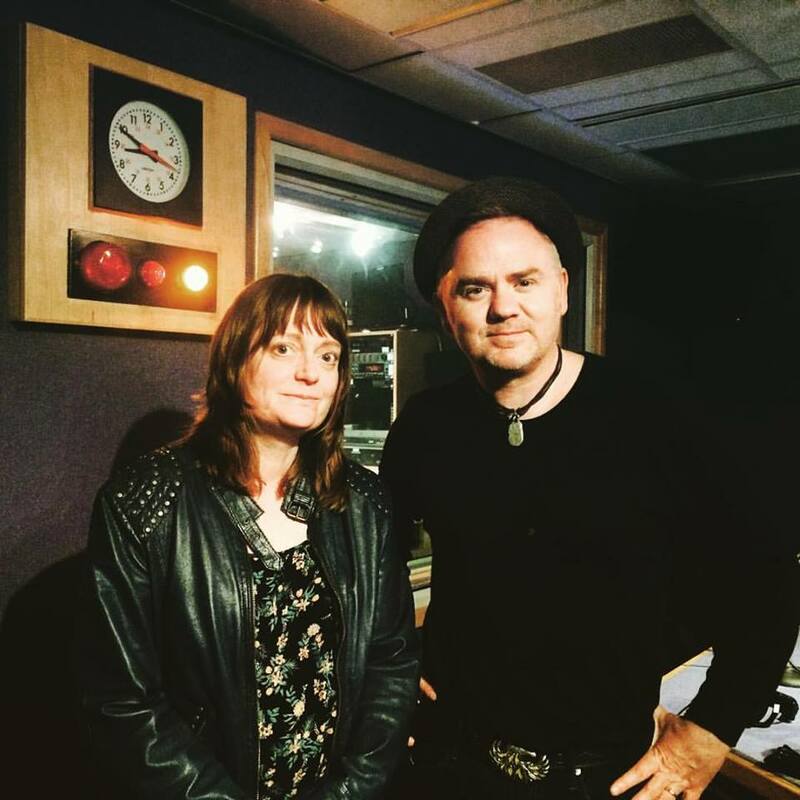 As well as live performances Redwood Mountain offer workshops aimed at demystifying writing and arranging songs/setting poems or words to music. Suitable for people with a pen, voice, guitar or fiddle and creative urges!